There are so many choices for marketing analytics tools that it can be difficult to know which ones accomplish which goals. The following article describes marketing analytics tools that aggregate marketing data from various platforms, into one place. Marketing Analytics Software - What does it do? 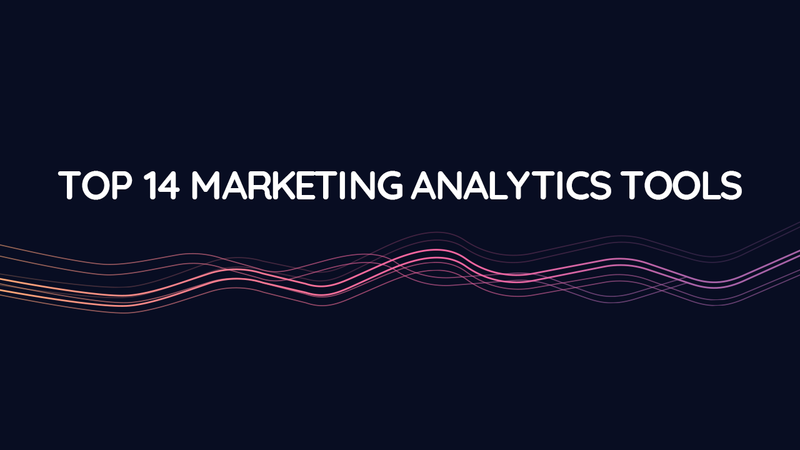 There are many different types of marketing analytics tools that will capture and track data about your marketing campaigns. As a marketer or agency, aggregating all of your data from numerous platforms, such as Adwords, Facebook and Linkedin, can be overwhelming and time consuming. It can take 20 - 40 hours per week just to log into each platform, export the data, and upload it into Excel, Google Sheets or a BI tool. Fortunately, there are marketing analytics tools, such as Improvado, that offer solutions to this daunting task. Helping marketers save time and their sanity. Many of these tools will allow you to view all of your marketing data in one place, an automated dashboard. In this post, I will compare the top marketing analytics tools that are helping marketers aggregate all their data in one place. They are all slightly different, so read carefully to find the tool that's the best fit for your business! Improvado is a marketing analytics tool made for marketing and analytics leaders. The tool allows marketers to gather all of their data into a single destination without logging into each individual platform. Automated reporting and dashboards in real-time makes manual reporting a thing of the past. 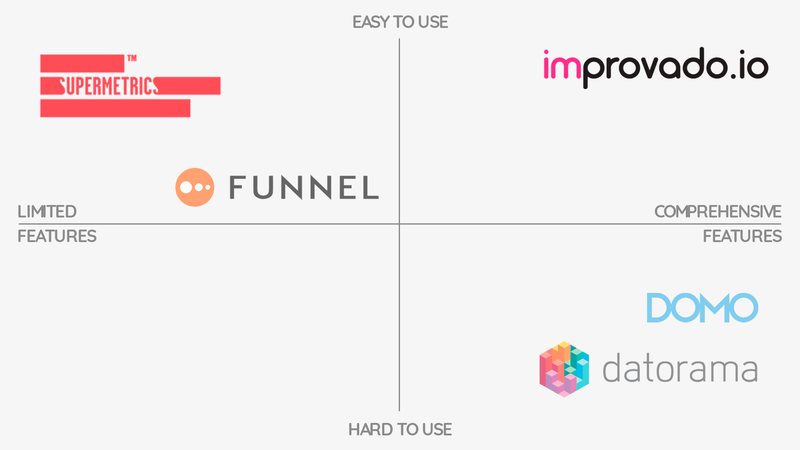 Improvado was designed to focus specifically on the marketing data dilemma. It connect to virtually any platform marketers will ever use-- including ad tech platforms like Facebook and Google Ads, but also data about website analytics, SEO, marketing automation, email and CRM. Plus, integrations run deep, meaning you can view data on the campaign level, adset level, keyword level, and even view ad creative across every channel, all in one dashboard. This makes it quick & easily spot performance outliers and optimize campaigns & channels fasted than ever before. No developers are needed to assist you in implementation or to make changes, as the platform is simple & intuitive. Perhaps the most significant benefit of Improvado is that customer service representatives are highly attentive and included in every one of the platform’s packages. These customer service reps can assist you with integrations and building out custom dashboards to make sure your data is visualized exactly how you want it. They help you make your dream dashboard. You can choose to view your data within the Improvado dashboard, send it to a data warehouse, extract the data and download it, or visualize it using any BI tool you wish, such as Looker or Tableau. Great for in-house marketers managing campaigns on multiple platforms or ad agencies managing campaigns for several clients. More granular features can be a tad complicated, however, customer support is great about walking users through any issues. There may be a bit of back and forth initially with support in order to get your dashboards set up and your reports visualized exactly how you want. 100+ Integrations with plans to grow to 500 integrations by the end of 2018. Custom integrations can be built out for any data source you may need. 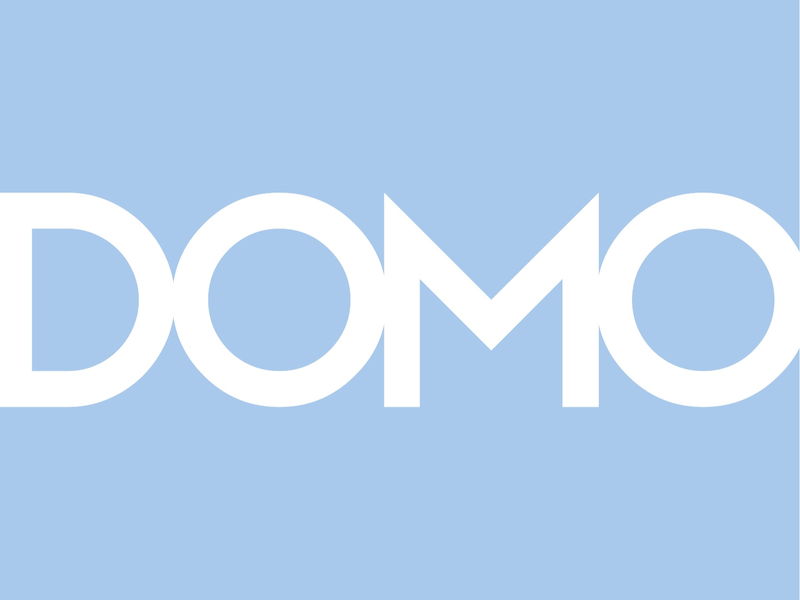 Domo is an analytics platform that specializes in business intelligence and data visualization. The Domo platform is best for C-level executives working at enterprise companies who are looking for a non-marketing specific BI tool to be used company-wide, one that can create executive level dashboards. Domo is not focused specifically on data from marketing efforts. It is used for more general business data. This means that when it comes to company-wide business intelligence and executive dashboards, the software’s capacity is fairly vast, however, it probably isn’t the best choice for the aggregation and visualization for marketing data. Since the marketing integrations are more limited, connectors don’t run quite as deep, leading to the platform being too costly for only the marketing department to use. You can only view data in the Domo dashboard. There is no way to export it, save it, or look at it on another BI tool. Entirely based in the cloud, which can cause difficulties if the majority of your data is on-site. There hasn’t been any significant refreshed of the tool in several years, or really any product innovation. The platform is rather secretive when it comes to pricing, and be cost prohibitive for many companies. Pricing for Domo is based on a yearly subscription, and the cost varies depending on the number of people that need access to the tool. A 30-day free trial is offered. View a complete list of marketing integrations here. 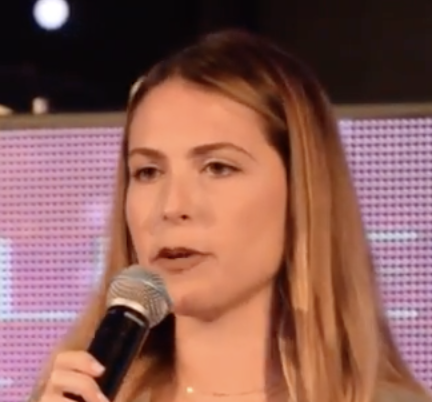 Datorama is a platform specializing in business intelligence and analytics with a aim to help marketers unify all of their data across multiple platforms into a single destination, offering a look at the complete picture. Datorama is good for highly technical marketing teams or those with engineering resources. In order to use the tool effectively, you will need to be familiar with SQL. The platform does specifically focus on the marketing dilemma, claiming to feature every possible integration (including ones that don’t actually offer API connections…). The biggest challenge that I can tell with the Datorama platform is that the tool is complex and very technical. Teams will often need to utilize an implementation engineer familiar the coding used by company just to get the software properly set up or to make any needed changes. Once the software is set up correctly, the platform is fairly powerful. The tool may be too costly of some businesses, especially since you would need to pay for a premium level if you want to have access to a customer service representative. The tool isn’t very intuitive, causing a steep learning curve. You can only look at the data in the platform’s dashboard. You can’t export it, save the data as a file, or view your data on a different BI tool. Can be challenging to set up campaigns or make any changes without the help of an implementation engineer. The company charges customers based on the number of lines of data. This can be extremely cost prohibitive for marketers running several campaigns. Customer service reps are offered at an up-charge. The tool has confusing naming conventions, with some metrics being named differently from they appear in source. Pricing for Datorama is based upon lines of data. If users are running numerous campaigns, this can get fairly expensive. 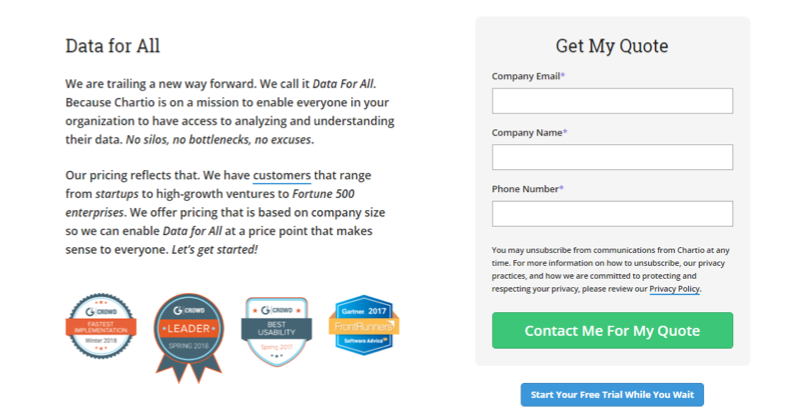 Claims to feature 400 marketing integrations, however there isn’t a list anywhere on the company’s website. 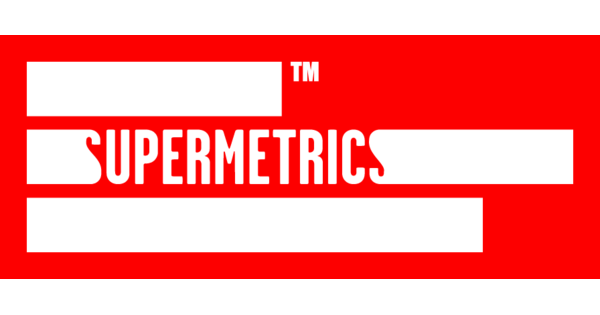 Supermetrics is a platform to help marketers with simple data extraction. The tool pulls PPC, SEO, analytics, and social data into a single destination for reporting and analysis. The Supermetrics tool basically just pulls your data from a rather limited platform list into Google Data Studio or Google Sheets. The platform is good for scrappy startups who mostly use Google Analytics, Adwords, and Facebook, and simply need help with getting their data into Google Sheets. If you need visualization or more complex dashboards, or need to use any other channels, Supermetrics may not be the most helpful tool. Good for extracting granular data from Google Analytics, Adwords, and Facebook. No transformation. There is no ability to map data from across multiple platforms using the tool. Initial setup can be rather difficult. Extremely limited integrations with BI tools. Data can only be sent to Google Data Studio or Google Sheets. Google Sheets consists of a limited number of rows, so you may cap out of exporting too many rows of data. You will need to run your own queries. Claims to offer over 40 integrations, but they are very basic without really any access to more granular data. Supermetrics is by far one of the cheaper marketing analytics tools, starting at only $19/month, however, the product offering is quite rudimentary. Different plans are available depending on where you want to send your data, and costs can add up quickly if you need any of the platform’s add-ons. The platform claims to have more than 40 integrations, but a list isn’t provided on their website. Ninjacat boasts that it’s an all-in-one reporting solution for digital marketers and agencies, specializing in SEO reporting, PPC reporting, and budget monitoring. The reporting platform is an all-in-one tool for reporting, monitoring, and call tracking. The platform integrates with commonly used PPC, SEO, display, social media, and call tracking channels, allowing users to automate their reporting and monitor their budgets and campaigns. Ninjacat claims to offer more than 750 data sources. The tool can be good for marketers who needs a single solution for reporting PPC, SEO, and other campaign efforts, but its cost can make it difficult for smaller businesses to be able to afford the tool. There are extra fees and tracking costs can be tedious. Pricing for Ninjacat is on a subscription basis. The company offers an option for a demo and a free trial. Ninjacat claims to have more than 750 data sources and universal API. You can see some of their integrations here. Fivetran is a data collection and analytics tool. The platform lets you connect your applications, databases, and more to a centralized hub where you can view and analyze the data. Fivetran is a useful tool for data collection and analysis if you want a platform that doesn’t require really any technical knowledge. The company boasts that it offers the only zero-maintenance pipeline, resulting in a setup that only take around five minutes. Once data is stored in the tool’s “warehouse,” users can ask questions and make inquiries using the software. All data is stored in a centralized location, and the platform aims to make it easy for users to access and search for data that’s stored. Data source connectors offer a decent amount of granularity. You can make inquiries about your data and receive analysis back. It can be difficult to figure out the cause of an issue without contacting support. You can’t configure the batch size for queries. You have to contact Fivetran for details of pricing. The company does offer a free demo of its platforms to potential customers. The platform offers a wide range of connectors. You can view all of the Fivetran connectors here. Alooma offers a data pipeline as a service. It simplifies real-time, SaaS, Cloud, big data, and mobile integration. Alooma allows data teams to have control and visibility. The platform brings data in real-time from various sources together into a data warehouse, such as Redshift, Snowflake, and BigQuery. Users can avoid data loss or duplicates, as well as control the entire ETL process. The tool features real-time visualizations, code engine, data mapper, querying of data. Data is aggregated in real-time. Alooma’s integrations are rather limited. Alooma offers a free trial of its tool. For the actual cost of the platform, you have to contact the company. Alooma offers a more limited number of integrations compared to other platforms. See all of the Alooma integrations here. Tapclicks is a marketing analytics tool that offers marketers and agencies an all-in-one, cloud-based platform for management, reporting, and analytics. Tapclicks lets you export and schedule automatic reports into Excel, PDF, Email, PowerPoint, and Word. The platform offers pre-built visualizations and a library of widgets you can setup to help answer business questions. The tool is useful if you have many reports you need to automate for clients. ‍There are a lot of features that aren't very intuitive to use. ‍There are some features in reporting that can be a little buggy. Some of the field customizations are a bit limited. Tapclicks certainly isn’t the cheapest option, starting at $499 per month for its Basic plan. You can try a demo version of the platform or take advantage of a 14-day free trial first before diving in. Tapclicks claims to have over 1,400 channel integrations. Adverity is an automated data integration and visualization platform that was created with data-driven decision makers in mind. Their Data Tap tool allows users to drastically increase their efficiency when it comes to reporting and analytics. Adverity was designed for advertisers and agencies, providing a platform that enables them to connect and work with their their media, e-commerce, and marketing platforms without having to log in to each individual account. Insights provides advertisers with a variety of analytics and efficient reporting. Adverity doesn’t feature any pricing information on their website. To get pricing details and to request a demo, you will have to contact the company. The Adverity platform boasts more than 150 integrations. You can view all of them here. Alight Analytics offers a marketing analytics tool known as ChannelMix, which gathers and prepares data from various sources for analysis. Who should use Alight Analytics? The ChannelMix platform provided by Alight Analytics boasts that it eliminates the marketing dilemma of time consuming data gathering of both online and offline data, as well as sales data and custom data sources. It feeds aggregated data into your BI tool of choice. Alight Analytics is fairly secretive about its pricing. 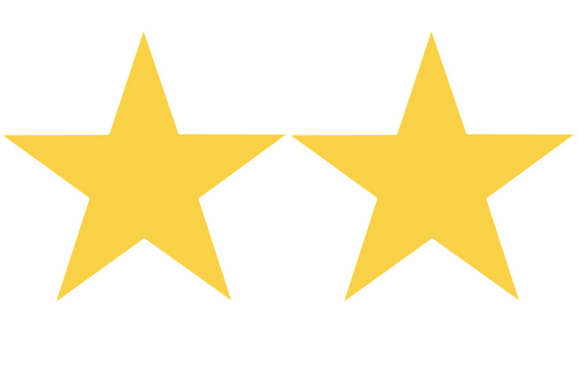 AdStage is a closed-loop automation and reporting tool for marketers to measure performance. AdStage gathers all of your advertising data into a single platform, letting you quickly visualize, report, analyze, and optimize your ad performance. 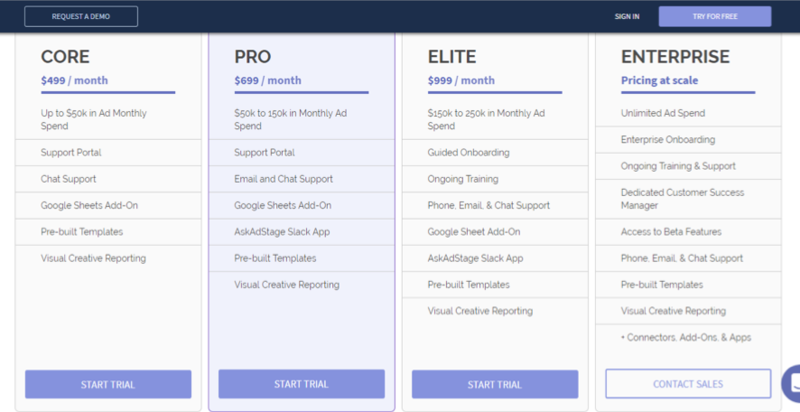 It’s a self-serve platform for paid ad marketers that provides full management and analytics for campaigns across multiple sources, including AdWords, Facebook, and Twitter Ads. Doesn’t have as many bells and whistles as some other platforms. Pricing starts at $499 per month for AdStage’s Core Plan. The company also offers a 14-day free trial. You can find the list of AdStage integrations here. Chartio is a cloud-based business intelligence platform that helps manage day-to-day business operations, as well as track marketing efforts. The software provides business owners, product teams, data analysts, and marketers with helpful organizational tools. Chartio offers a central dashboard and functions for data exploration with the ability to present data from multiple sources in a variety of charts. The main fault with Chartio, however, is that is some users may be faced with a steep learning curve, particularly if they are new to business intelligence or don’t have any knowledge of SQL. The user interface can be difficult to learn. It’s known for being expensive. Chartio does custom pricing. You can contact the company for a quote. You can check out all of Chartio’s data sources here. SocialBakers is an AI-powered social media marketing platform. SocialBakers is ideal for marketers and agencies managing multiple social media accounts. The platforms is designed to be user-friendly and save time, allowing you to easily manage and monitor various social media accounts using a single tool. Users can manage and track all of the major social platforms, including Twitter, Facebook, YouTube, Instagram, Pinterest, Google+, and LinkedIn. The base plan (Professional Plan) for SocialBakers starts at $20 per social profile. Grow is a business intelligence platform that lets you aggregate data from numerous sources in real-time for analysis. Grow allows businesses to easily access and analyze their data in real-time from numerous sources, including SaaS applications, databases, and spreadsheets. Users can also create customized dashboards and reports supposedly without the need of a developer. The platform features pre-built reports that can be implemented with a single click. 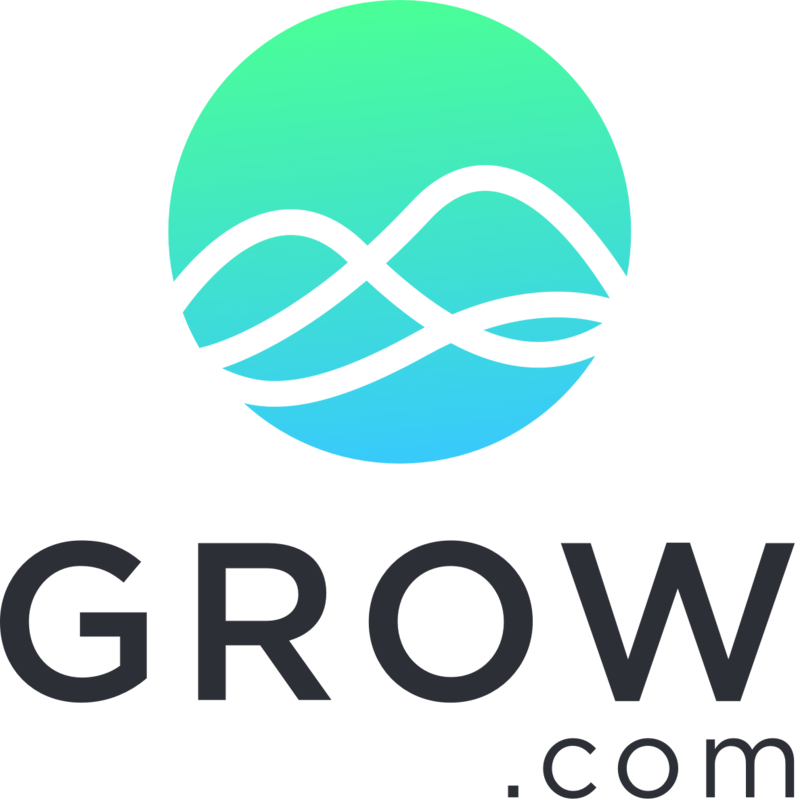 Grow does custom pricing for its platform. You can contact the company for a quote. View a complete list of integrations here. If you are looking for a marketing analytics tool to help with the aggregation of your data into a single destination, you will probably want to check over this list of platforms in detail.